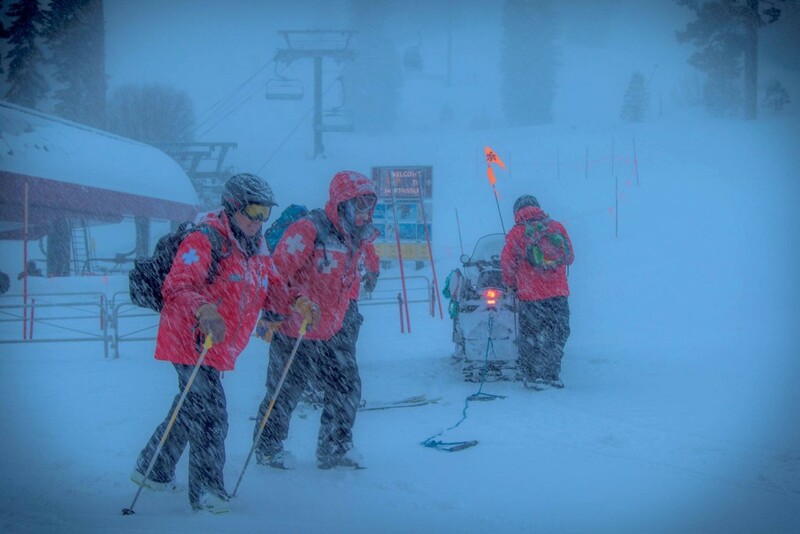 We have been getting slathered with snow this season. 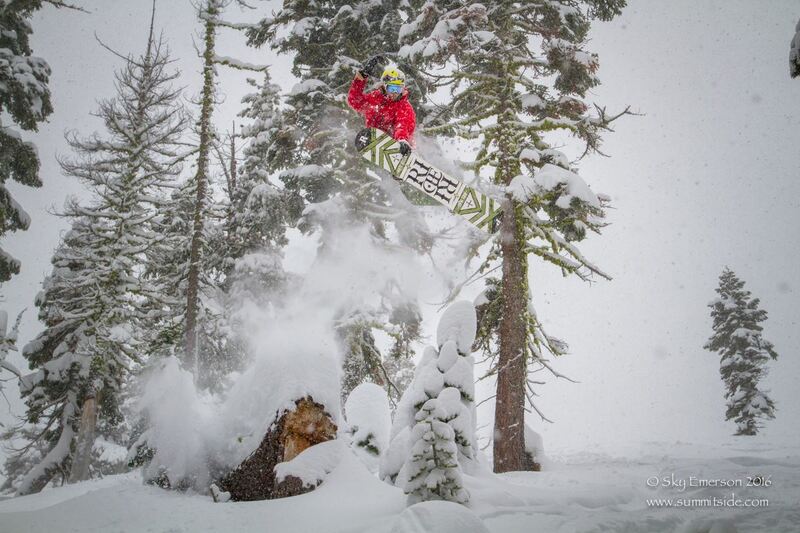 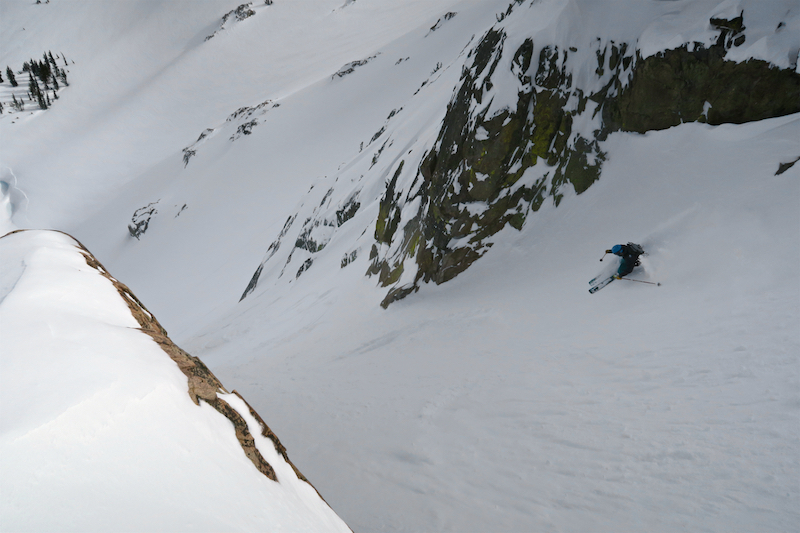 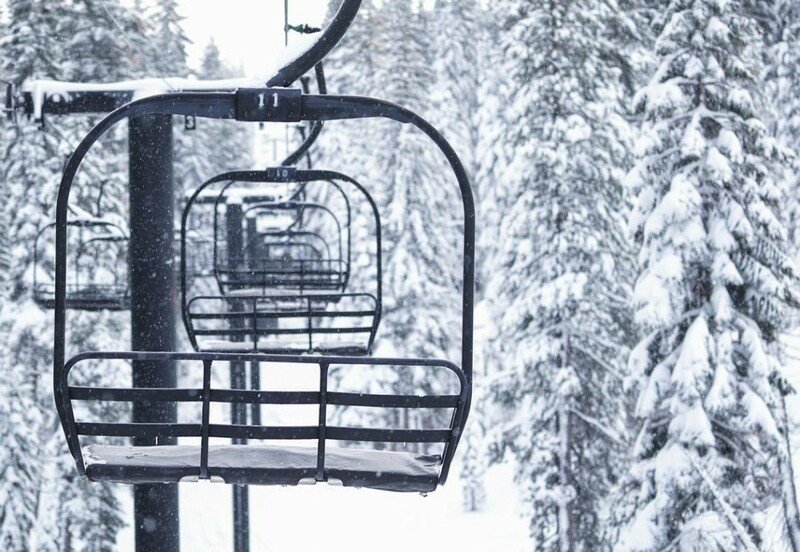 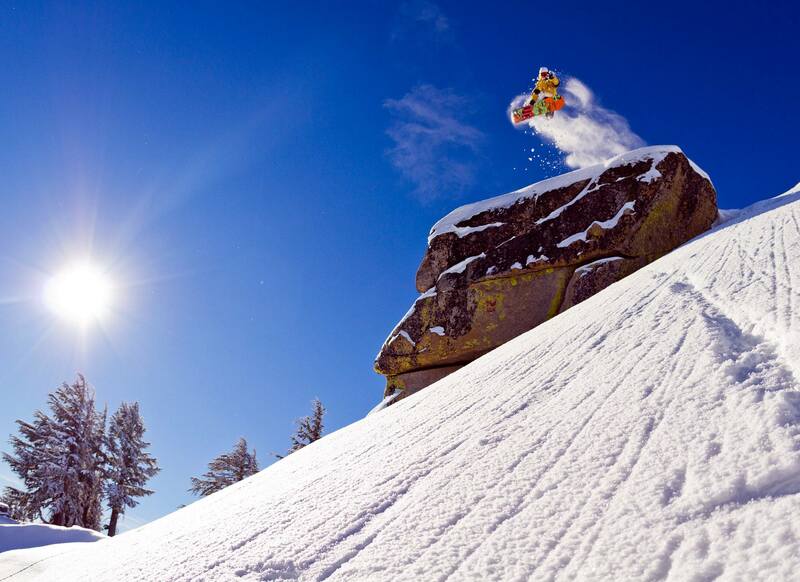 Last season, not one California ski resort broke the 300″ mark all season. This year, we have 5 California ski resorts above 300″ and it’s only February 2nd!